Welcome to the Pool and Spa Warehouse Green Bay, WI Official Website. Pool, Spa, Sauna, and Chemical needs. outlet and a spot to place it. 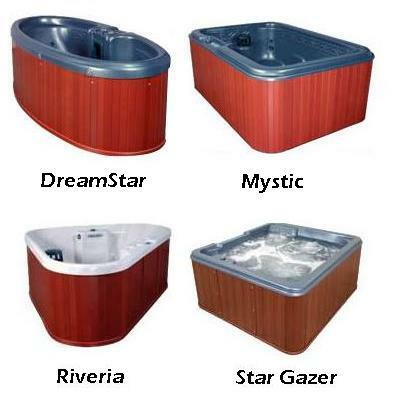 Send your email address to paul@pswgreenbay.com to receive exclusive sales promotions and coupons through email for all of your Swimming Pool/Spa/Sauna needs. We would love to see your Pool and Spa Warehouse swimming pool, spa, or sauna...Please go to the Photos section above and download your pool, spa or sauna pictures for everyone to enjoy! !